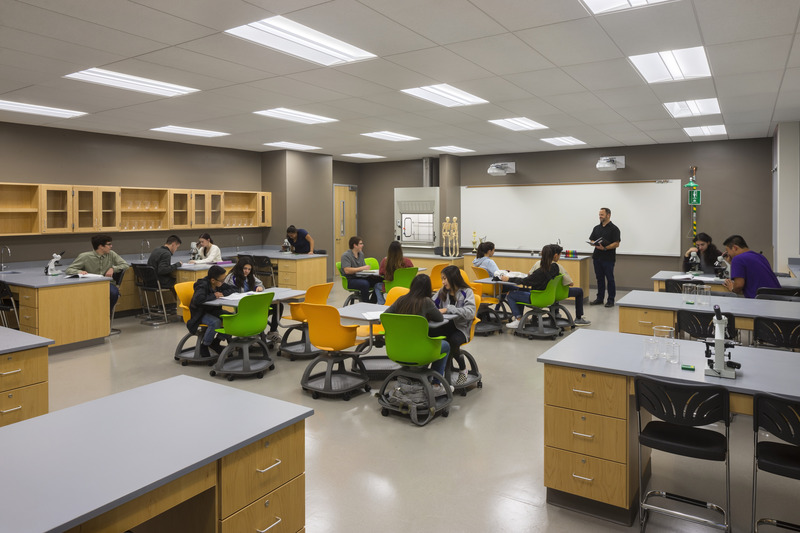 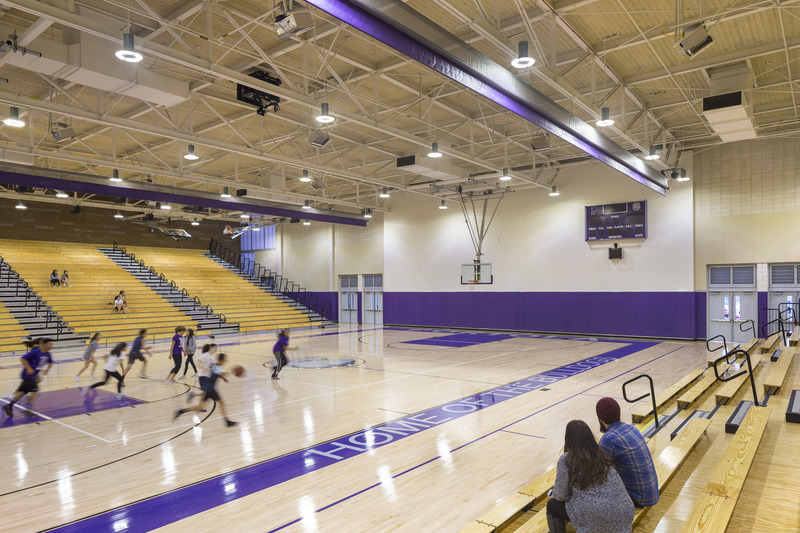 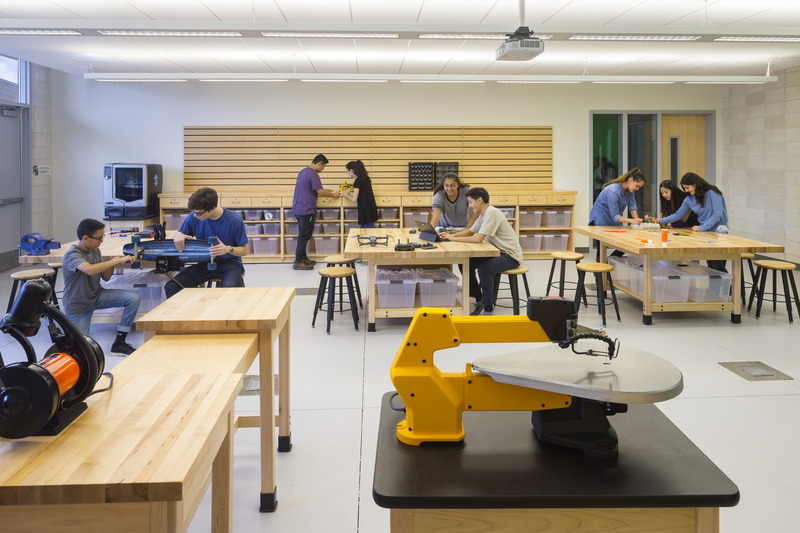 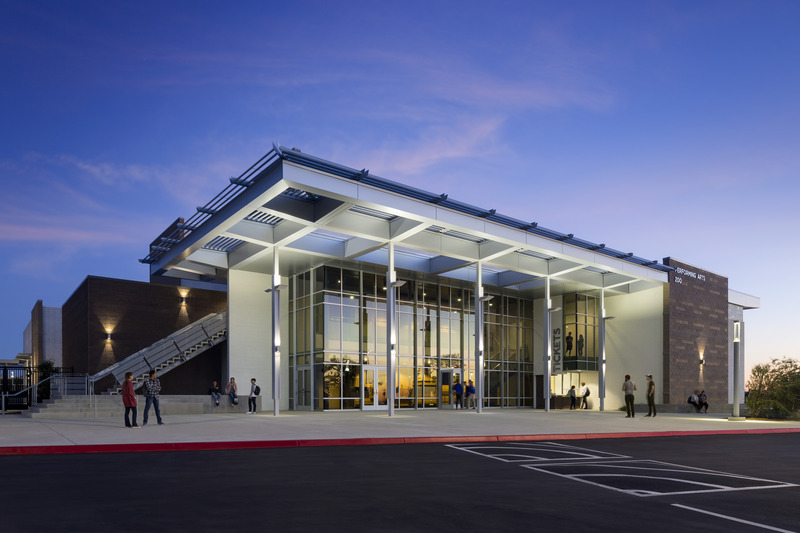 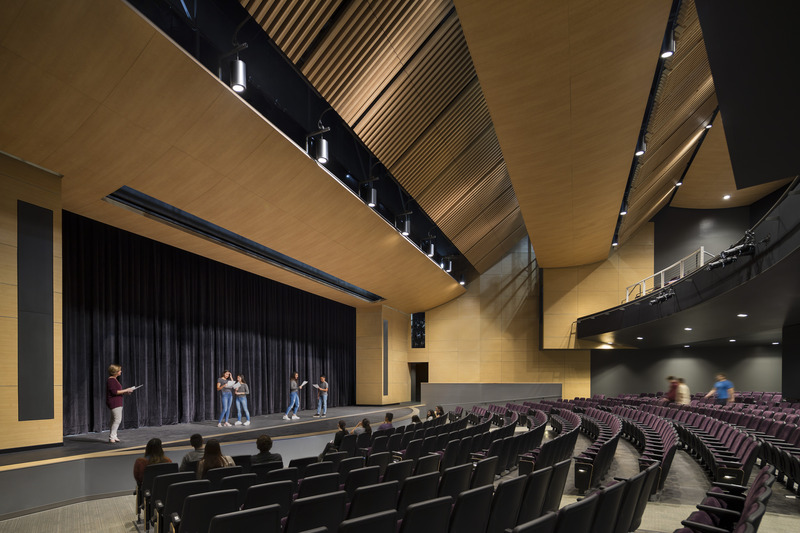 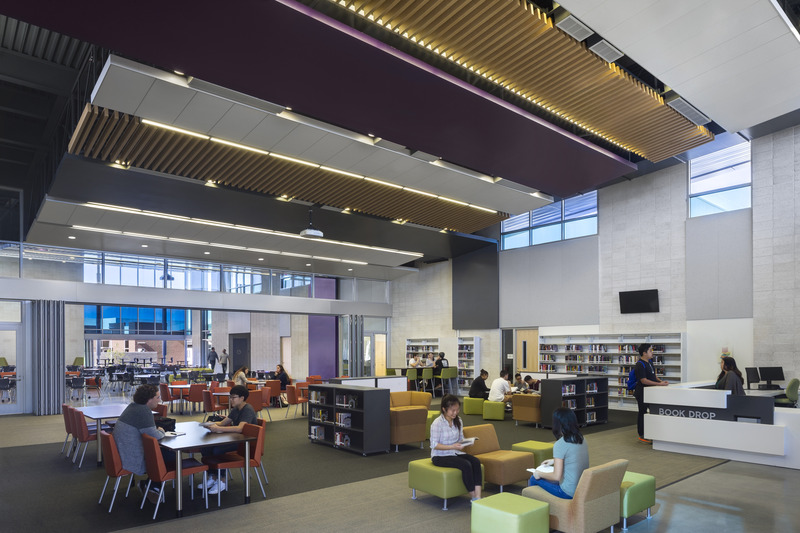 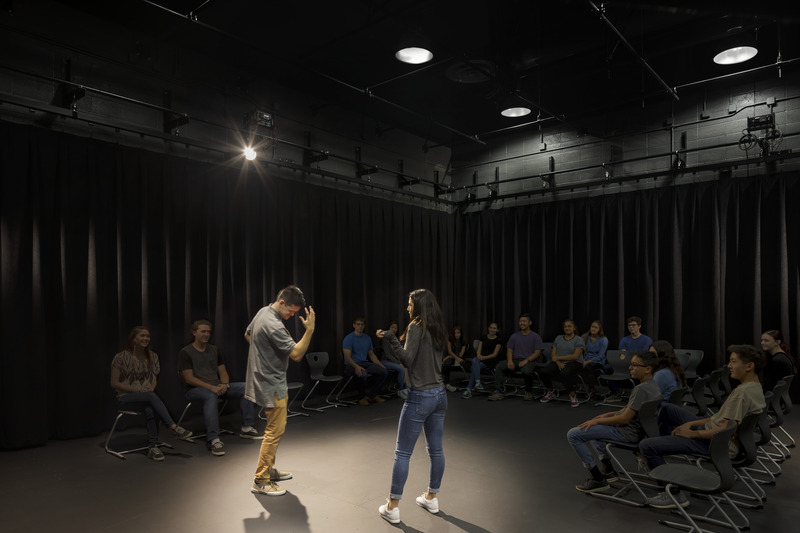 Irvine Unified School District’s Portola High School is a new 2,400-student school designed from the ground up around the concept of collaboration and active learning. 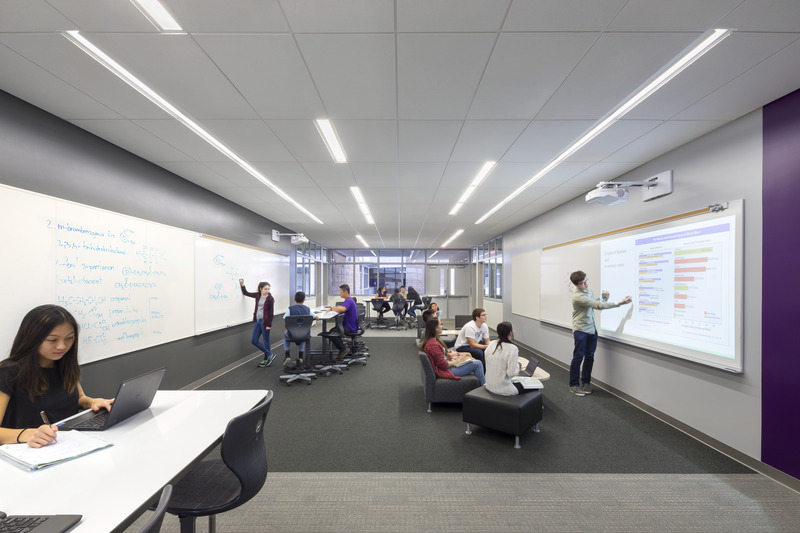 Technology is an essential tool that has been integrated in the classrooms and throughout the campus, which opened in 2016. 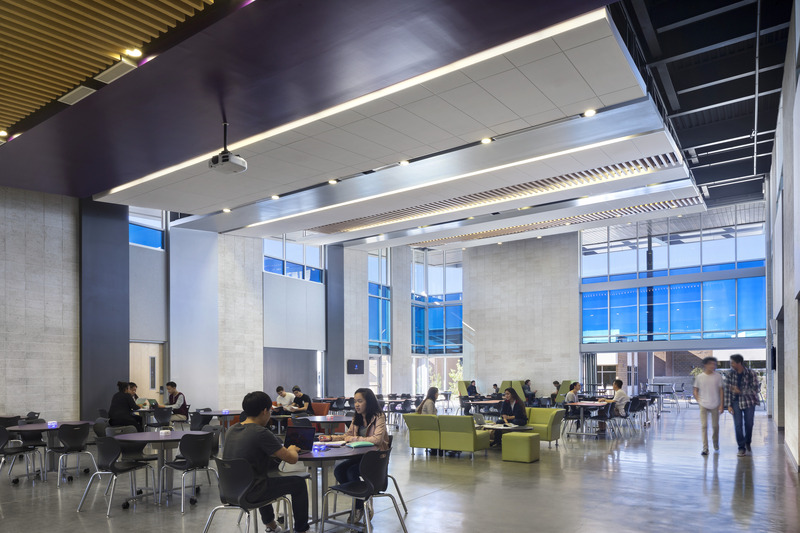 Buildings are organized to create areas for gathering, dining and studying outside and indoors, and a Campus Center provides places for students to study and learn in less formal, more unstructured ways. 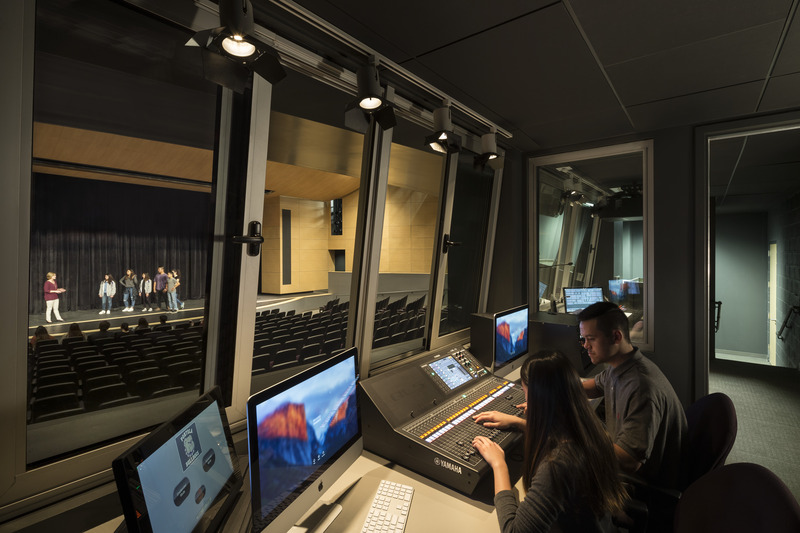 WiFi data and Internet service across the entire campus allow students to access information anywhere; a digital media production studio provides new tools for learning and creativity; and a performing arts theater, black box theater and dance studio with a full complement of audiovisual technology provide additional spaces for creativity and learning. 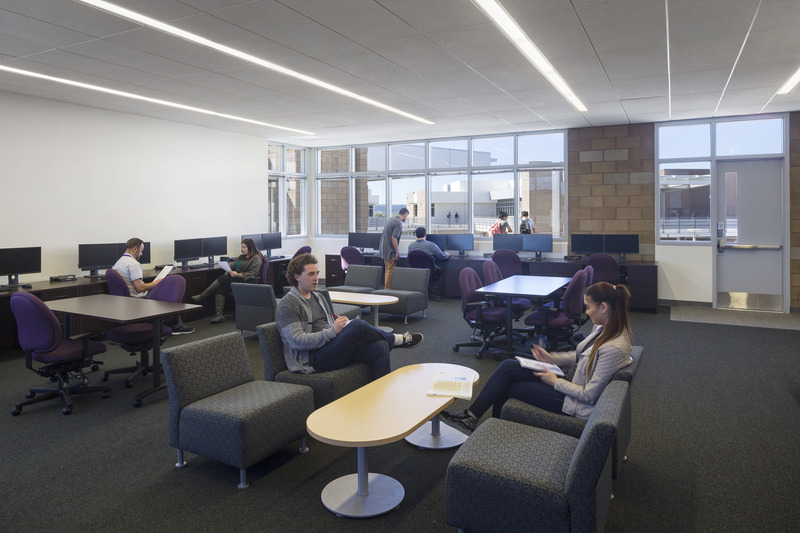 Waveguide provided audiovisual, information technology and acoustics consulting for the campus.